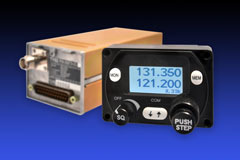 Avionic Solutions for your needs. Aviation Radio Ltd from July 2018 has changed location. We are now located in the Lockwood House on George Bolt St, Rongotai, Wellington Airport. Opposite Life Flight Trust and outside the Gibson Hangar, (Wellington Aeroclub). See contact page for courier address. As history unfolds Aviation Radio has moved back right next door to its original location in 1951. Original located in the north offices in the Gibson Hangar, we moved due to the Lockwood building getting built and blocking out all the light. First move was to the South side Offices of the Gibson Building. From here we got moved in the late nineties to Tirangi Rd. We are making an effort to present you with our entire spectrum of offers. We can provide you with information regarding any Avionic Sales and Services you require. 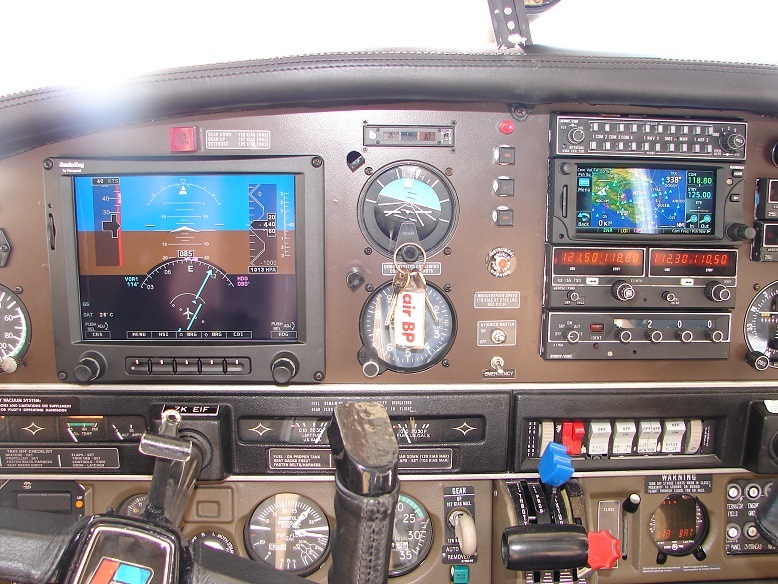 The emphasis of our site is to present you with the latest information for your choice in Avionic Solutions. 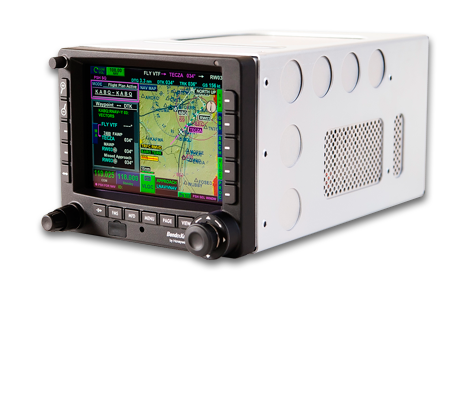 New Transponder, Mode -S & ADS-B Certified. 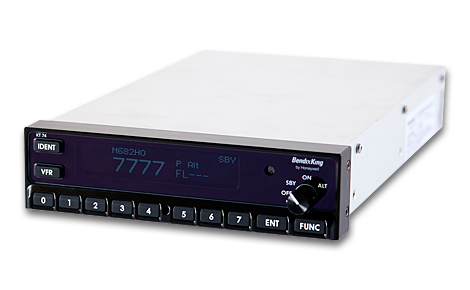 Upgrade now to a KT74 Transponder. Retro-fit for a KT76A. Trade in available under Bendix/Kings "Trade Up" program. See us for all your repairs. Experienced Engineers. See us for all you Panel Upgrades. 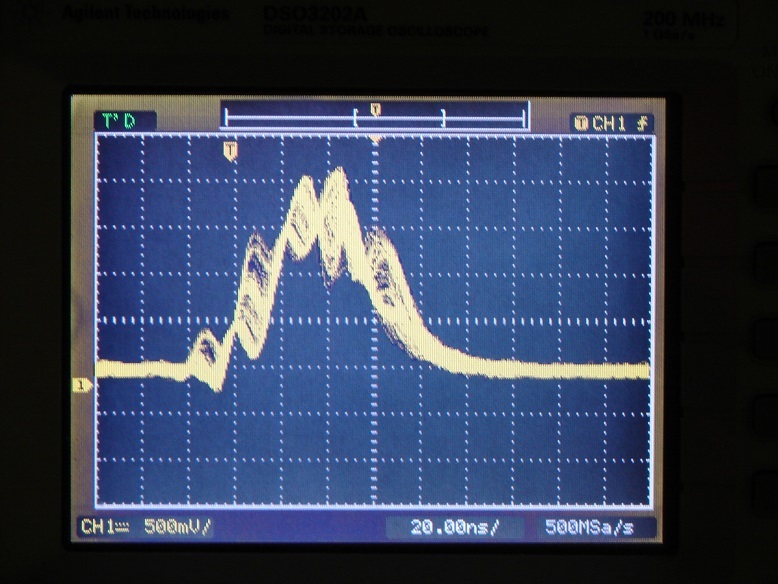 Thought about Mode-S Tranponders......................please visit Bendix/King, Becker and Trig products. 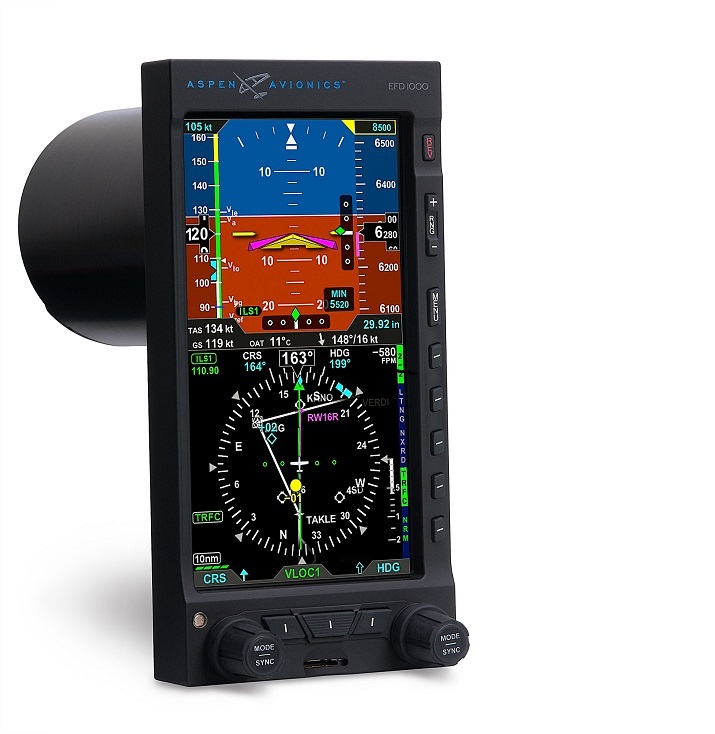 Talk to us about all your requirements and possible future ADS-B out!